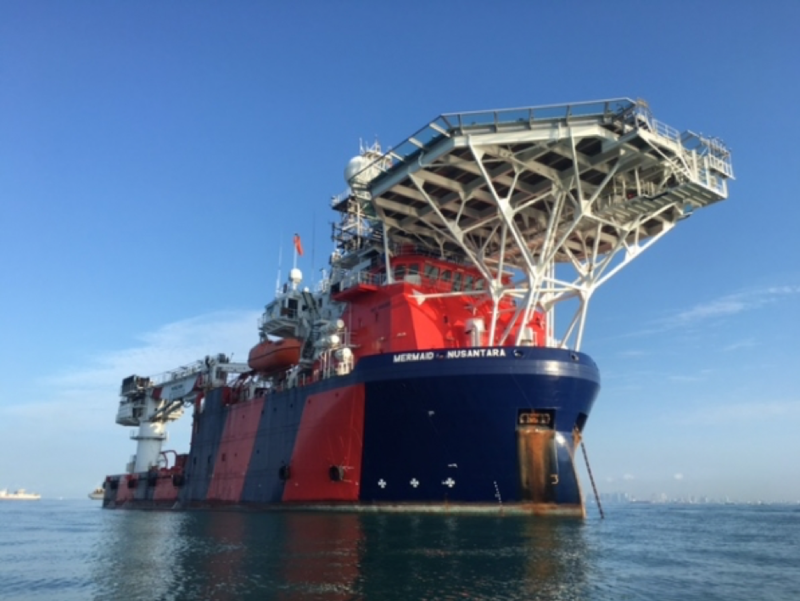 ConocoPhillips has recently awarded a Call-Off Agreement for Marine Inspection and Audit Services to Global Maritime Singapore. These services include SIRE Inspection, OVID Inspection, Dumb Barge and Tug inspection and other similar audits. 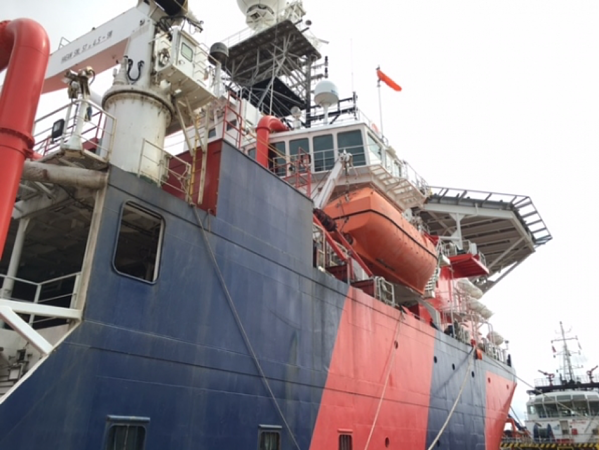 Global Maritime is one of the most trusted companies of the Oil Majors when it comes to marine services.